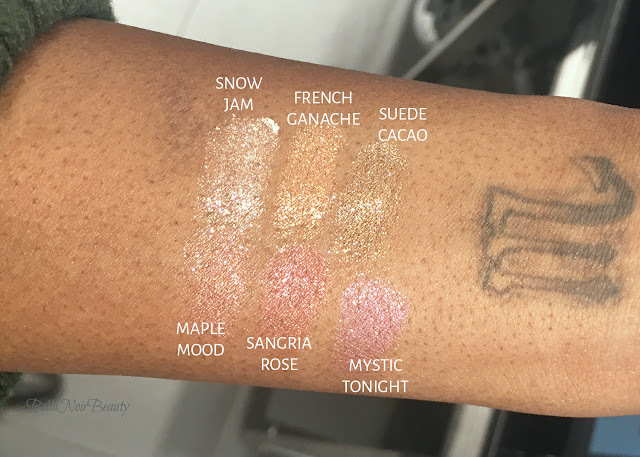 This volume of Super Swatch Sunday feature products that were recently released and ones I found myself incredibly curious about. 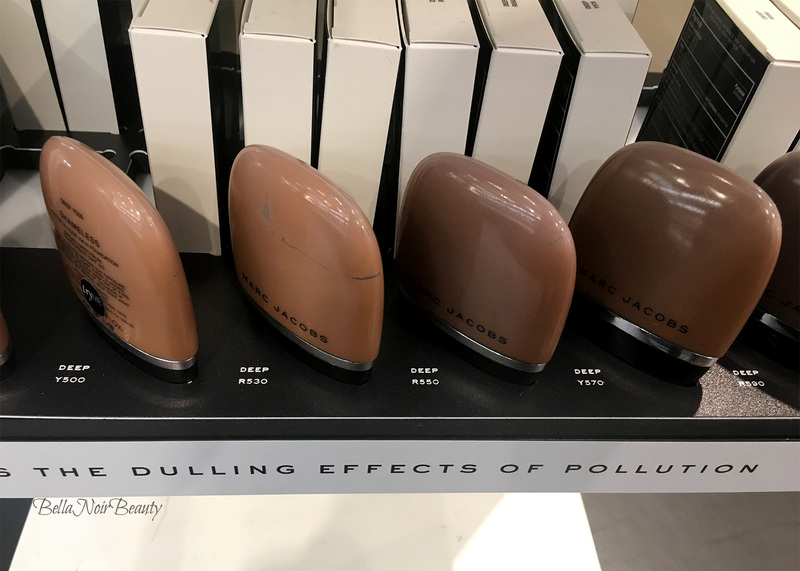 The most interesting for me this time around is the Marc Jacobs Shameless Foundation. It fully covered my tattoo! 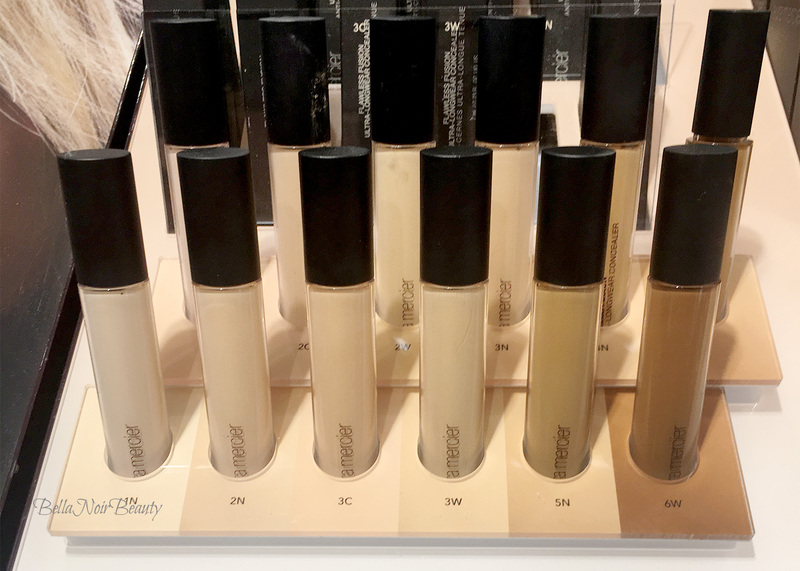 Super into the Laura Mercier concealers, too - those things were like butter! 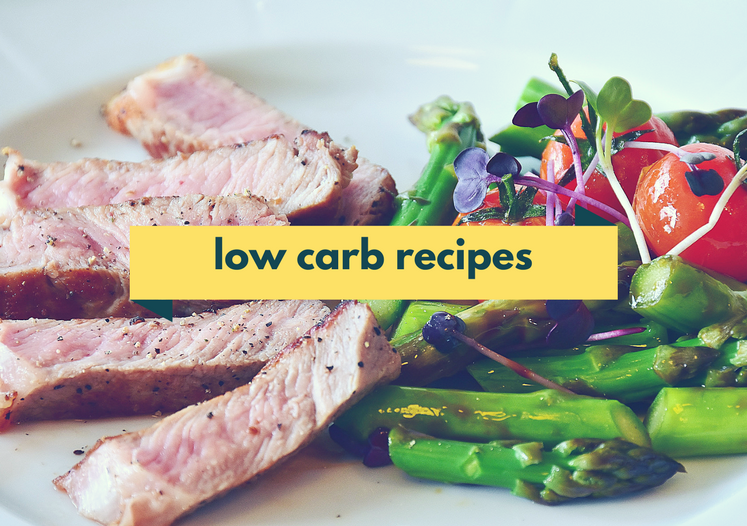 Have a look and a few thoughts! 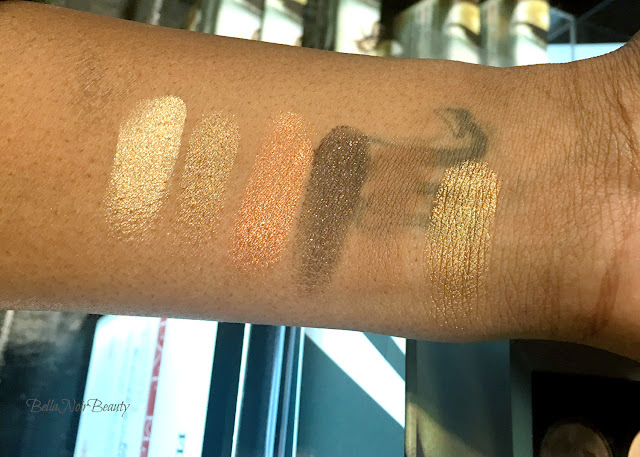 All of the shades in the Pat McGrath Bronze Ambition Palette swatched beautifully except the one matte shade (I had to go over it a few times while all the others required just one swatch). 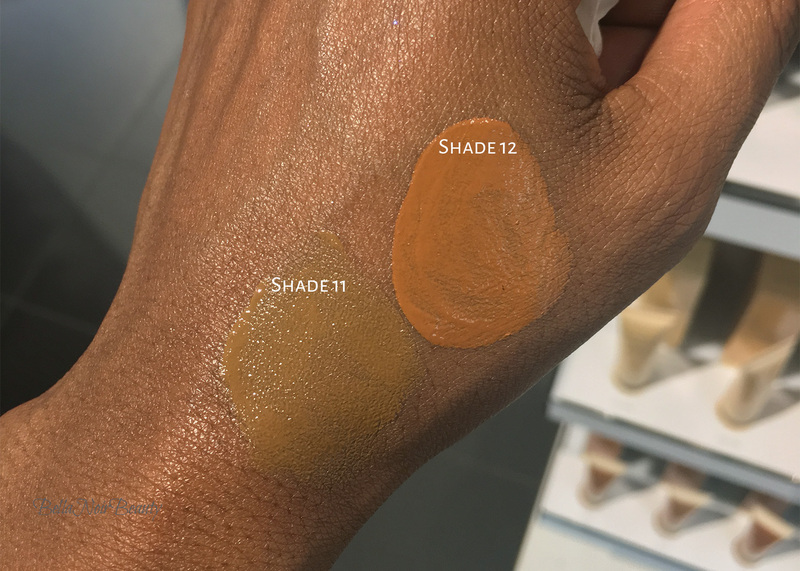 The powders are some of the highest quality shadows I've touched, and from what I've read they are some of the best out there. Pat gave our wallets a break with this one and set the price at $55.00, much more affordable than $125! 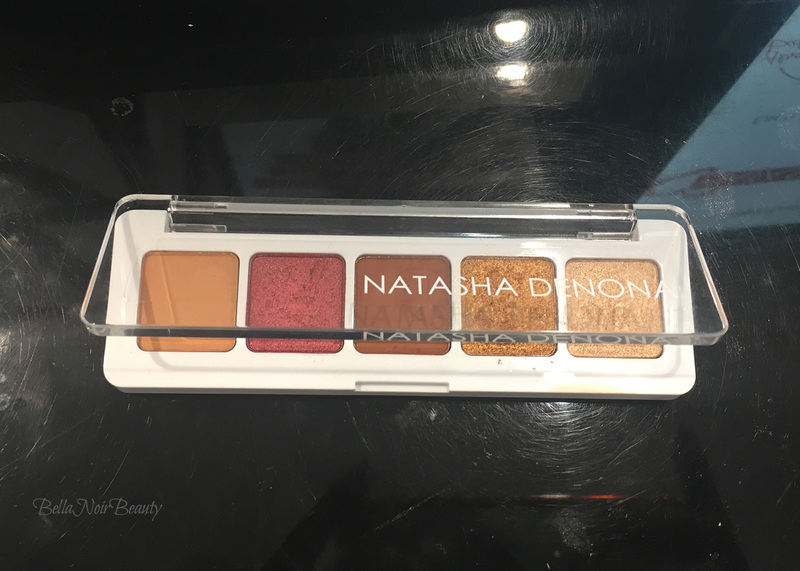 I of course jumped at the chance to finally try some of Natasha Denona's eyeshadows, with the release of her new $25 Sunset Mini Palette. Sooo it's much smaller than I imagined and I kind of wish there were more options. I'm going to pass on this one based on the swatches I managed and the shades that I have way too many of. 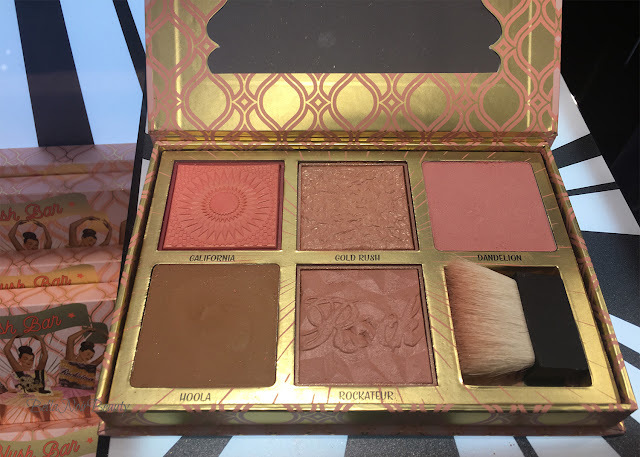 Now, if she released one of these like Pat's Bronze Ambition, or even similar to Viseart's Theory Palettes (Cashmere or Minx), I would be all over it. 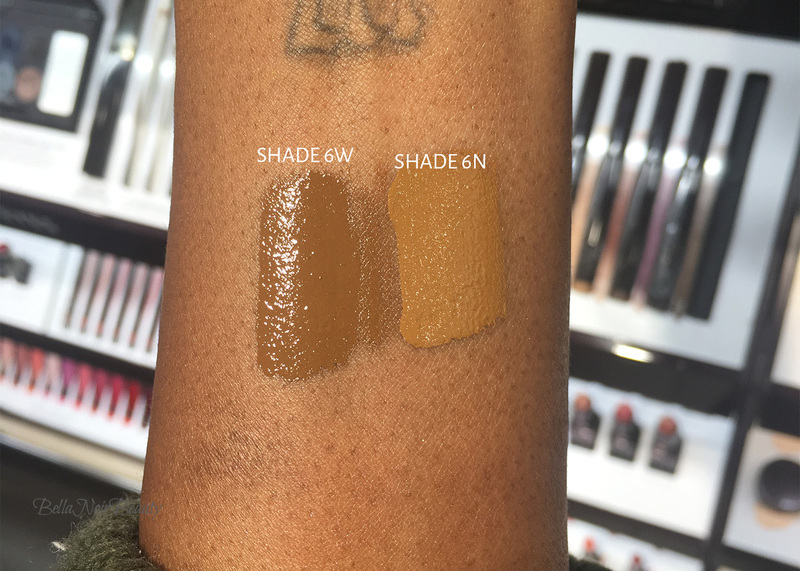 Also, and what put the nail in the coffin for me, is that the matte shades were kind of dry and it showed. You guys. 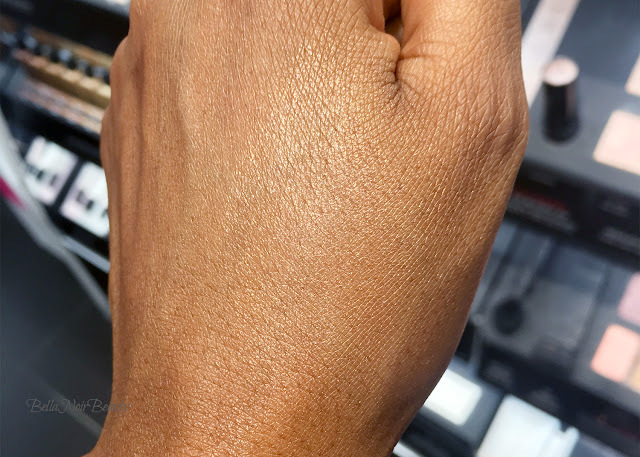 The Marc Jacobs Shameless Youthful-Look 24H Foundation knocked my socks off. Why? Because it completely covered my tattoo with no peek-through and it's light as hell. Just look at these GD pictures! Now, the only thing I pouted about were the shades; I imagine I could work with R550 and I wish, wish, wish there was a Y550 because, as you can see, R550 is too red and Y570 is way too dark. I can get way with it using my Laura Mercier Translucent Setting Powder in Medium/Deep or even my Mac Skinfinish Natural Foundation. I didn't have it on long enough to see if it oxidizes but I'll be asking for a sample of this for my face to see how well it covers my scars. 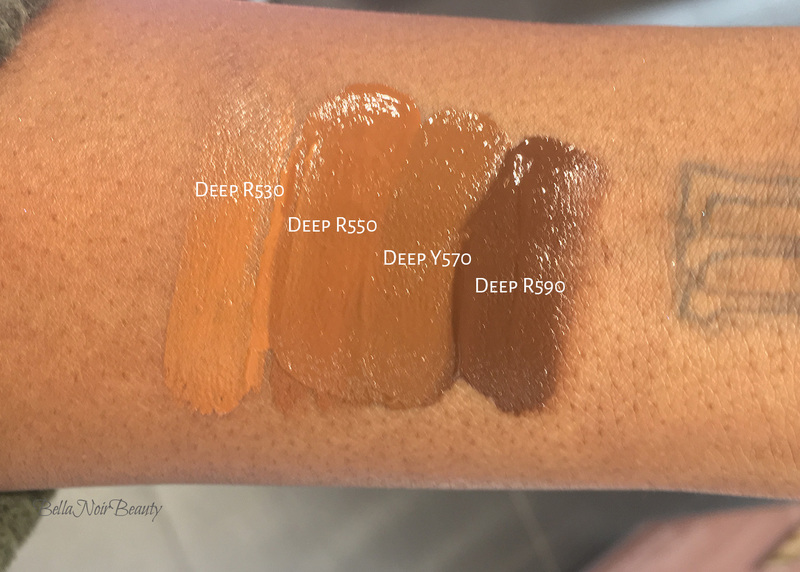 I didn't swatch Y500 because it looked even lighter than R530. You'll notice my swatches and the matching models on the Sephora website are drastically different, so there's that. Ummmm, yes to the Laura Mercier Flawless Fusion Ultra Longwear Concealers! 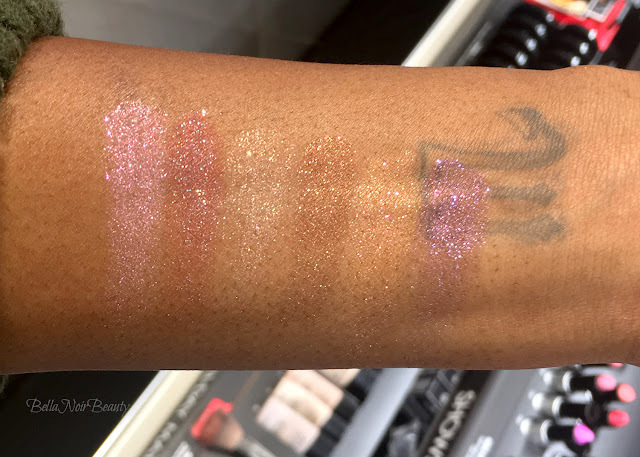 It was love at first swatch! 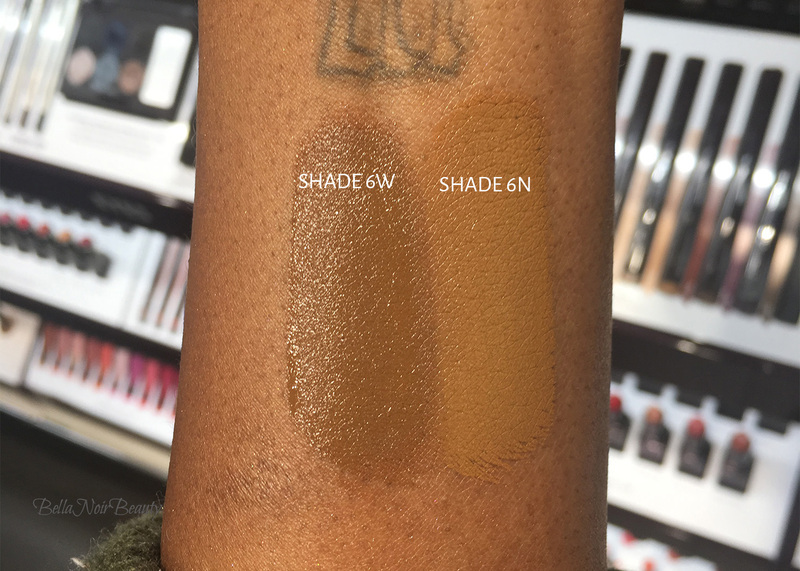 Now I'm not crazy about the shade difference from 6N to 6W, but I could see both of those working for me; 6W on my face to cover my acne scars and 6N under my eyes. They are so creamy and smooth and just thick enough that I'd be confident that the coverage would help mask my eye bags and cover my acne scars. There is a high likelihood I'll be picking up both of these. Update: 6W reviewed here and I did in fact end up with 6N a few weeks later. The Benefit Blush Bar Cheek Palette is a new release and it's the only reason I swatched it. I didn't have high expectations for this one, as Benefit usually does not produce very pigmented face products. The best thing I ever bought from Benefit was their liquid blush Benetint. Still love that stuff. However, this one is an easy pass for me. I imagine fair-toned ladies would love this. 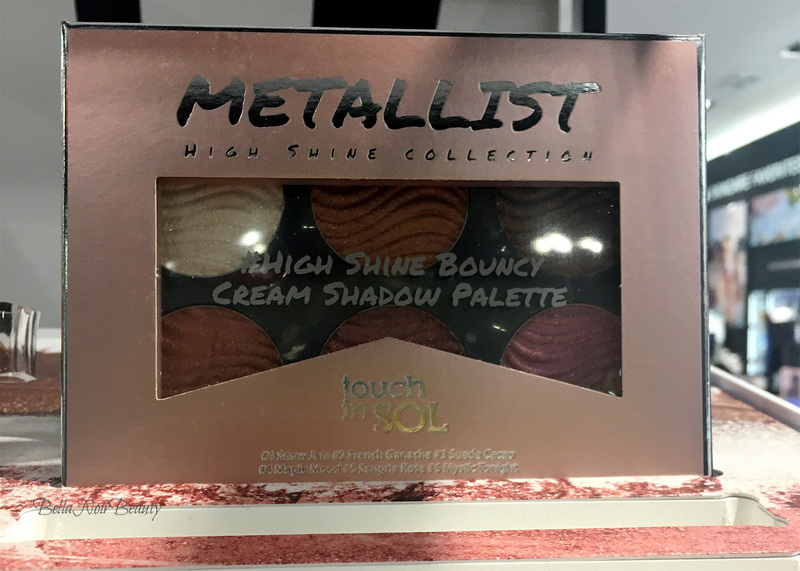 The Touch in Sol Metallist Palette swatched better than I thought it would. 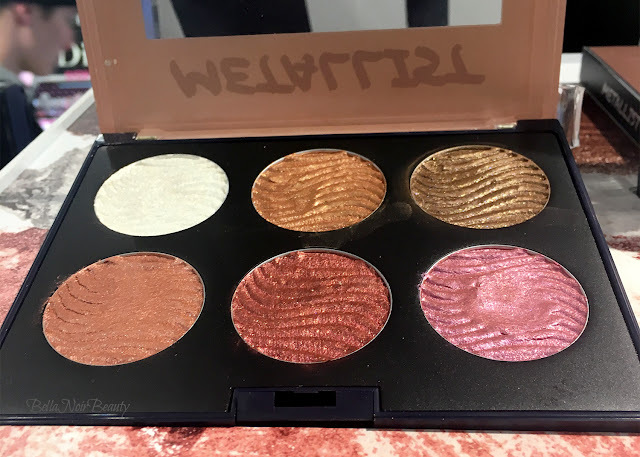 It's described as a high shine bouncy cream shadow palette and I was surprised to feel the bouncy texture of the shadows. I don't think I have ever experienced anything like that before - it was kind of neat. However, it's underwhelming for me, especially compared to the Make Up For Ever Star Lit Palette. 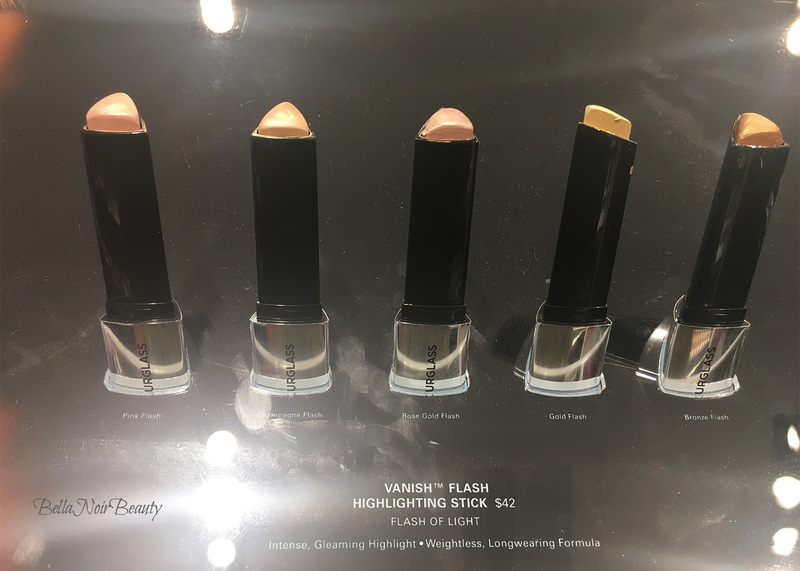 It wasn't long after I bought the Hourglass Ambient Lighting Palette that the Hourglass Vanish Flash Highlighting Sticks came out. 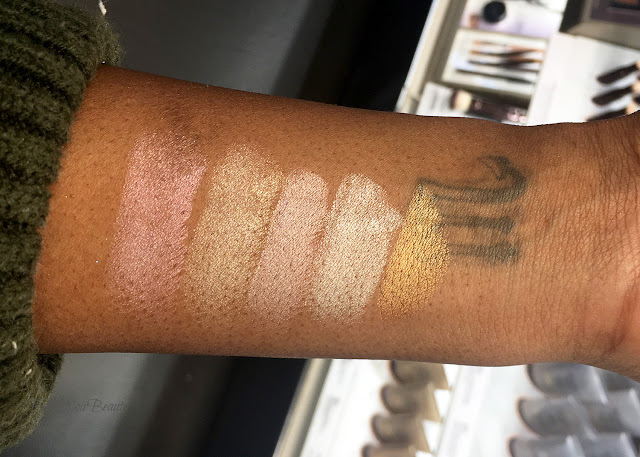 I was stuck on the Ambient Lighting Palette (and still am), that I never even really gave these a second thought. 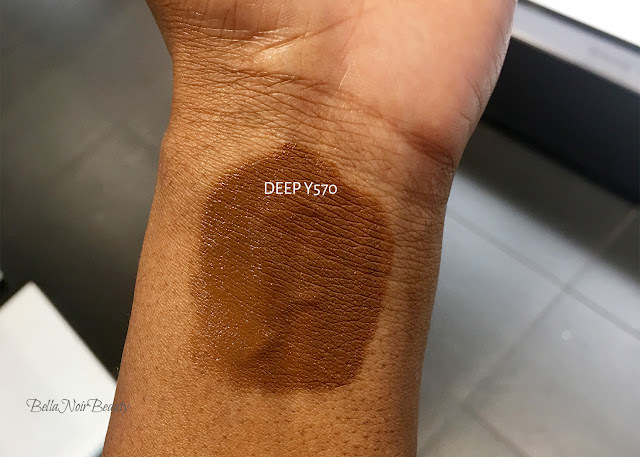 Well, I spotted them in Sephora and decided to give them a swatch and they're not bad! These are very thick, cream highlighters that are very opaque. 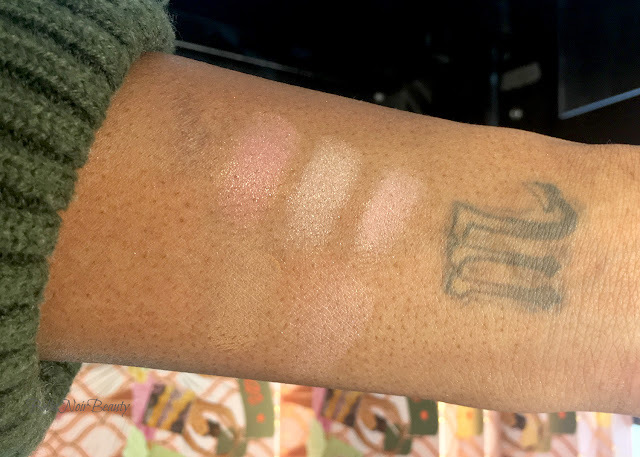 The swatches below are all just one layer, except the last one. 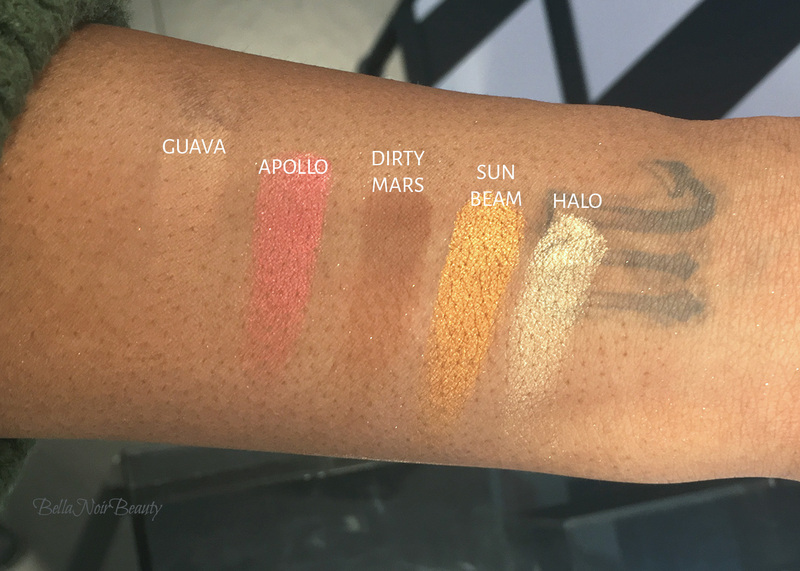 I can imagine that these would look great as eyeshadows too. What's interesting about these is that there is absolutely no shimmer to them. I was wearing a full face of makeup at the time of the swatch so I couldn't really see how these would look on my face. I'm impressed by the quality, something I am coming to expect of Hourglass. The only reason I swatched the Hourglass Arch Brow Volumizing Fiber Gel is because I saw it on Karen at MBB a while back and I was like, ohh maybe this will work on my sparse brows since it's got fibers in it. I don't think so... I'd need more convincing. 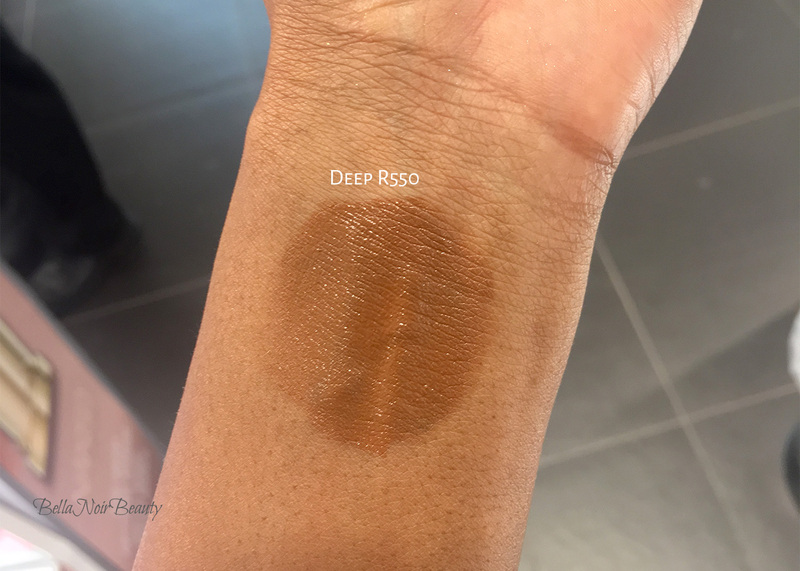 Only color (I swatched dark brunette) came out of the tube and very streaky at that. 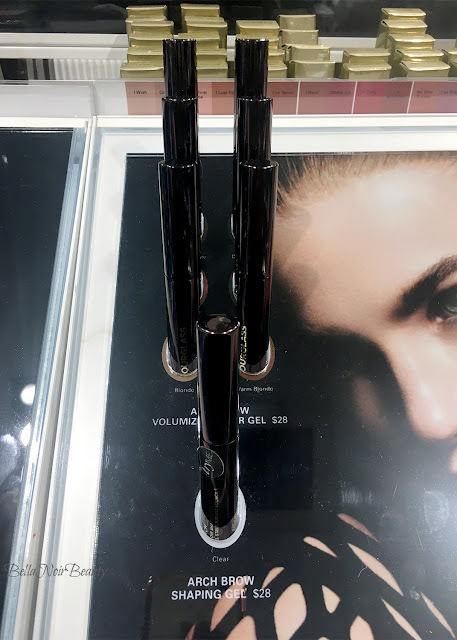 This has awesome reviews on Sephora 's website so it's quite possible I got a dud tester but I'd definitely need to try this on my brows before proceeding! 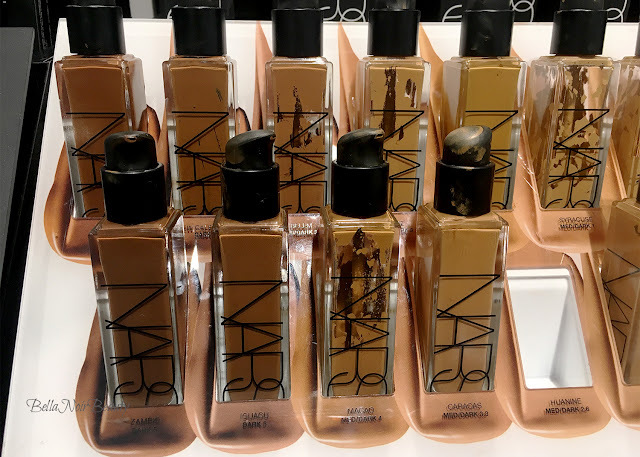 The Nars Natural Radiant Longwear Foundation is the brand's most recent foundation launch and it has been getting lots of hype. 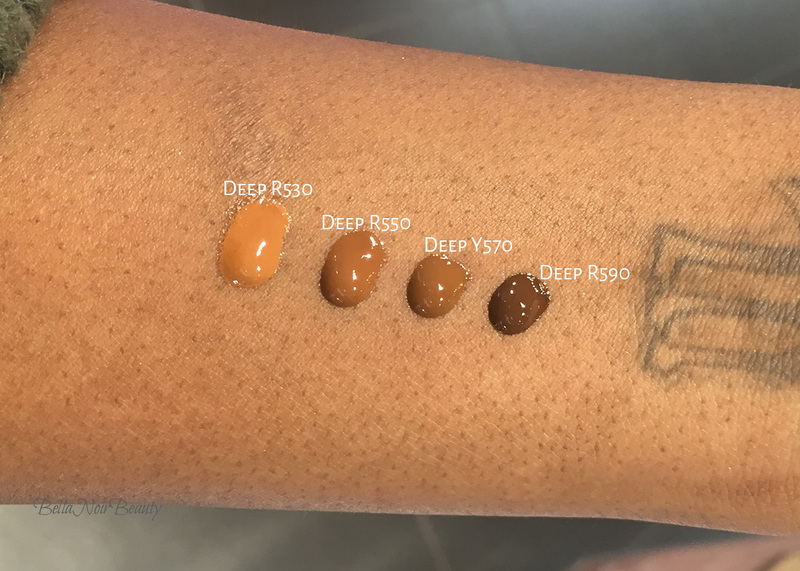 The formula is supposed to be a non-drying full-coverage foundation that's lightweight and I'd say on first swatch that's exactly what I got. 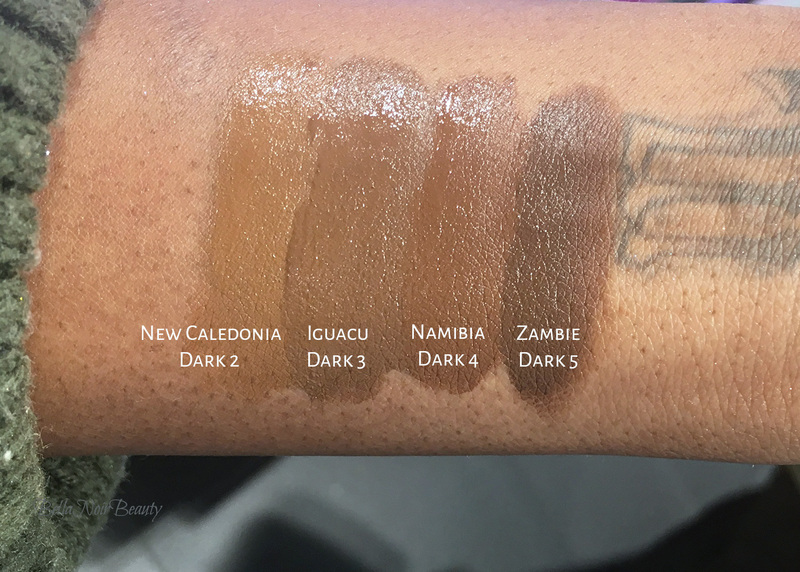 However, I feel like the shades oxidize; I would imagine my shade would be New Caledonia, but I'd definitely need to try it on my face. I think I'll ask for a sample of this beforehand to see what it does. 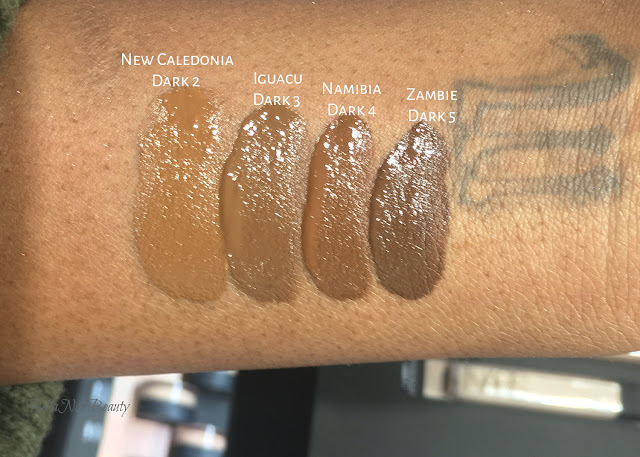 Nars did an excellent job with the shade diversity here, I imagine a lot of people are going to love this foundation. There are five legit shades for dark skin and I've swatched the four I saw on display. The swatch of the Nars The Multiple in South Beach does not do this thing any justice! It's gorgeous and I just wanted to put it all over my face. My goodness, it's so smooth and it certainly gives you that summertime South Beach feeling. I'm definitely picking this up. You know when you try something and you don't even need to talk yourself into why you need it, you just know you have to have it? Yeah, that's the feeling I got with this stick. 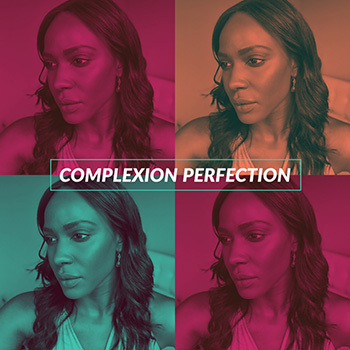 I have always wanted to be able to wear tinted moisturizer, but these brands just can't seem to get it right for dark-skinned beauties. Nars got the coloring right with their Matte Velvet Skin Tint, but the formula was like that of a foundation. 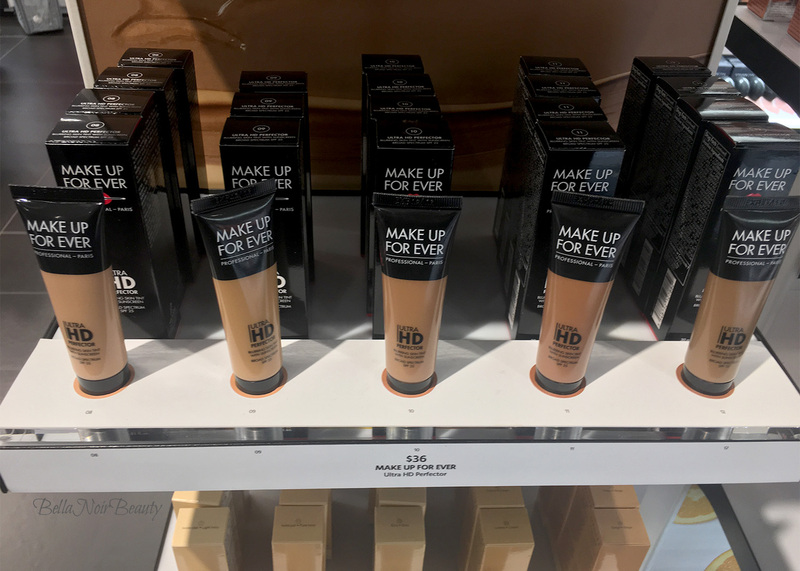 The Make Up For Ever Ultra HD Perfector falls incredibly short in shades, but the formula seems promising. 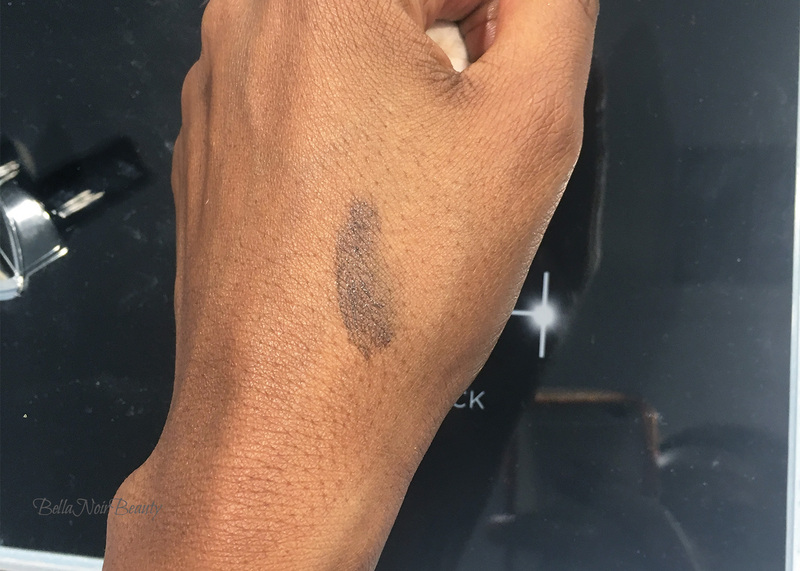 It rubbed on my hand with the consistency of a lotion and was semi opaque once fully rubbed in. Unfortunately, I won't be able to wear any of these shades. Not sure what the brand was thinking here, being that they are always inclusive when it comes to shade range. 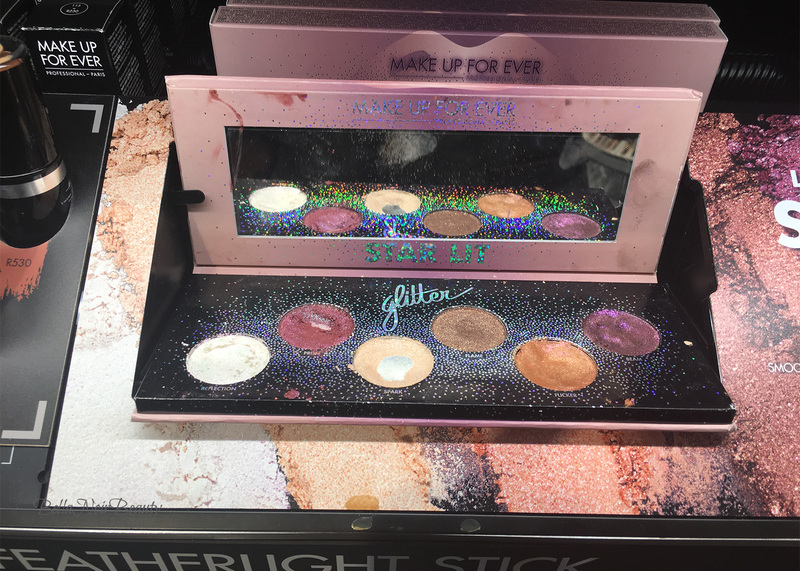 Now I know I said I was going to chill on eyeshadow palettes this year, but the Make Up For Ever Star Lit Palette has been taunting me for some time and I don't think I can bear it any longer. I've never been a huge fan of glitter but these are so pretty and I love that they are sheer. 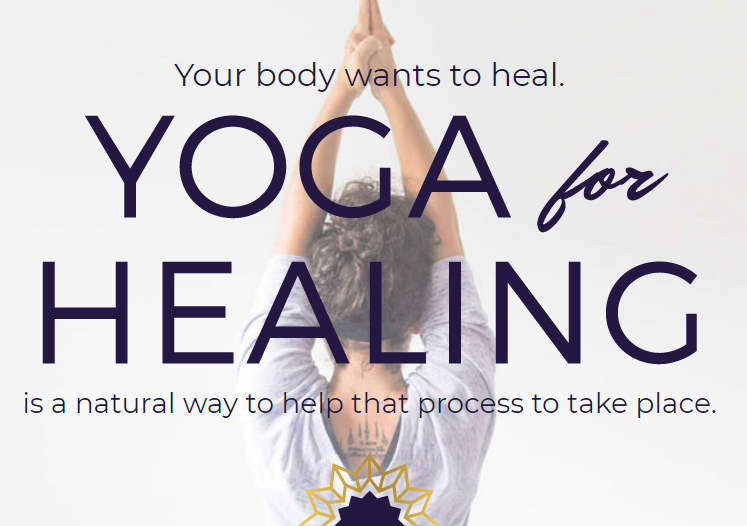 I can't wait to pick this up. 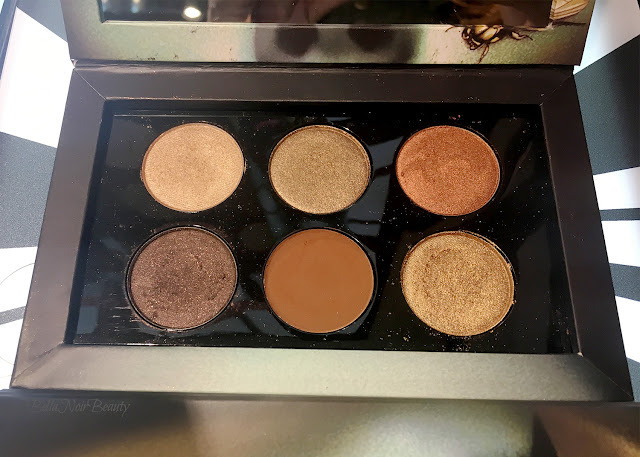 So this go-round, I'd say I'm really feeling the Make Up For Ever Starlit Powders Palette. I love the sheer glitters so much and I keep going back to it whenever I'm in Sephora so I may as well make it mine. 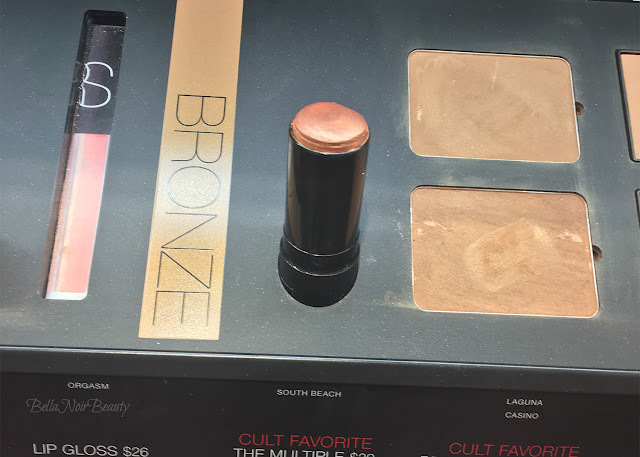 I'll more than likely pick up a Laura Mercier concealer and that Nars Multiple stick is speaking to me in tongues!